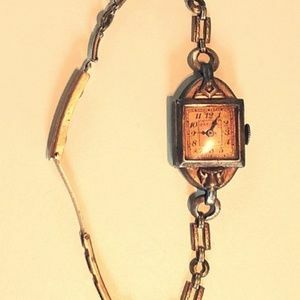 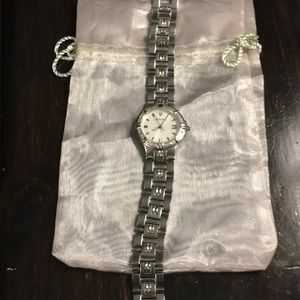 Size: 11” when bracelet opened, 8” when closed. 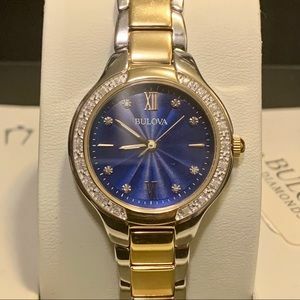 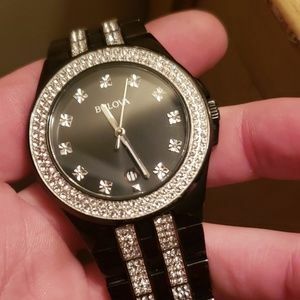 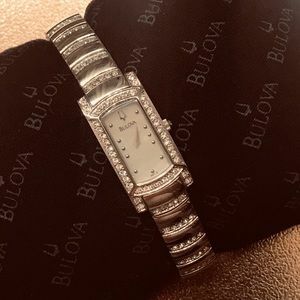 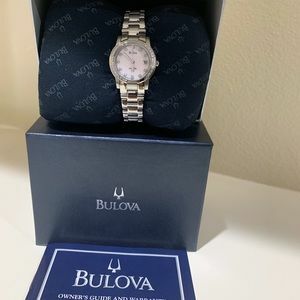 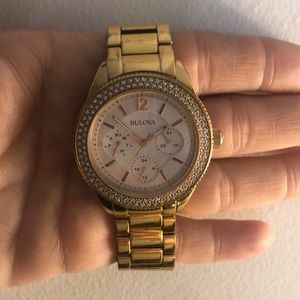 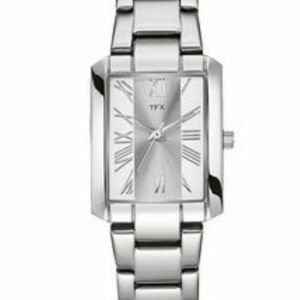 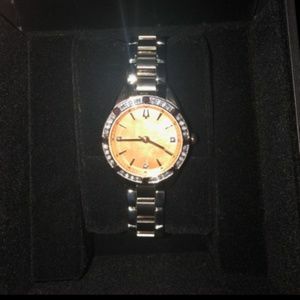 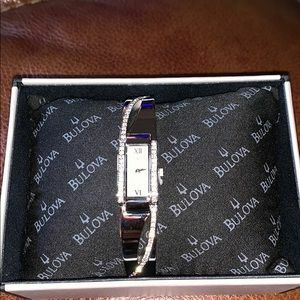 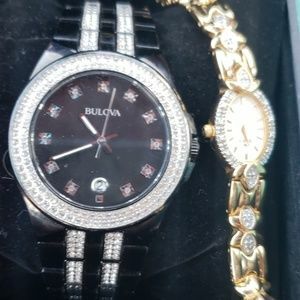 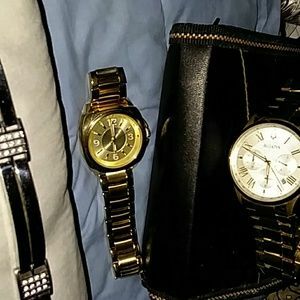 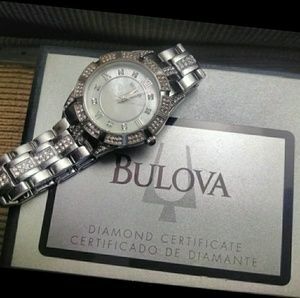 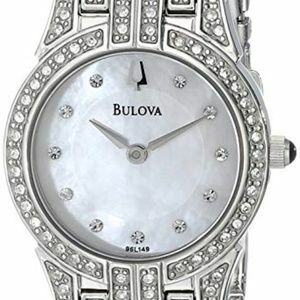 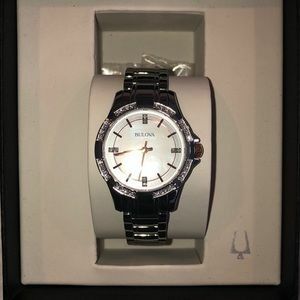 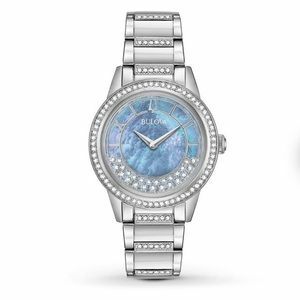 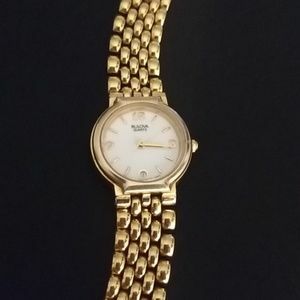 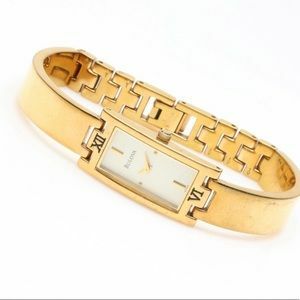 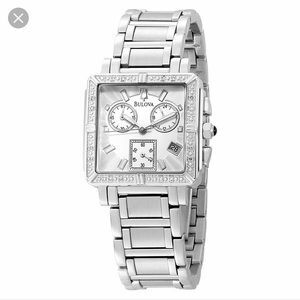 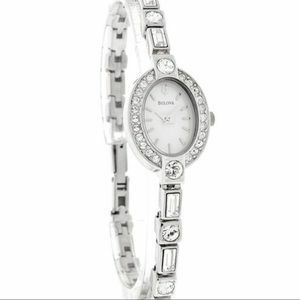 Bulova Diamond, Two Tone, Women’s Watch!!! 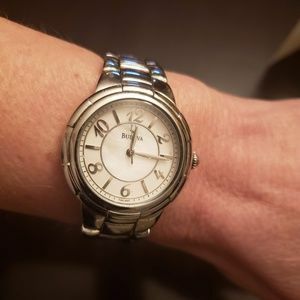 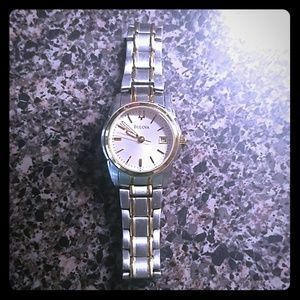 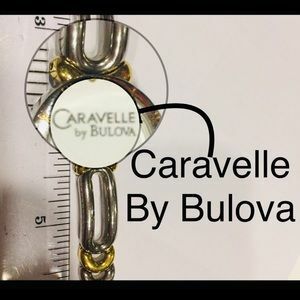 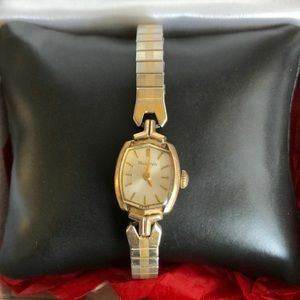 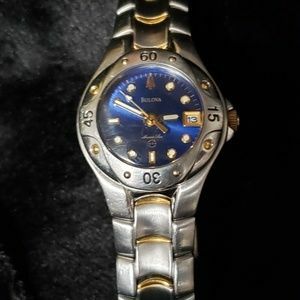 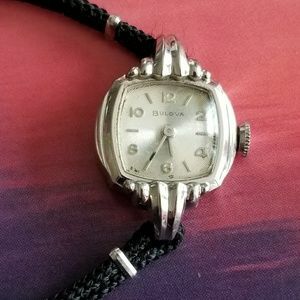 Bulova Stainless Steel Bangle Wristwatch.